The kids are at home begging to do something fun, you've already been to every school holiday event in town, seen every movie at the cinemas and visited the in-laws, now what? 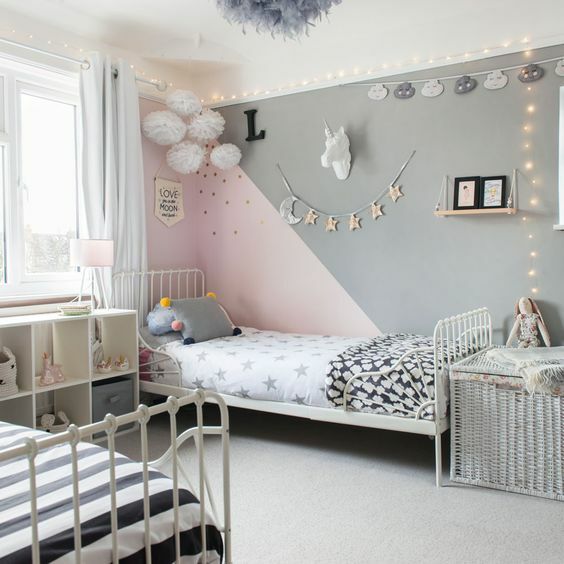 Why not give your child's bedroom a makeover?! It's an inexpensive, exciting activity that will take up a few days, get the kids up and about, and keep everyone happy! 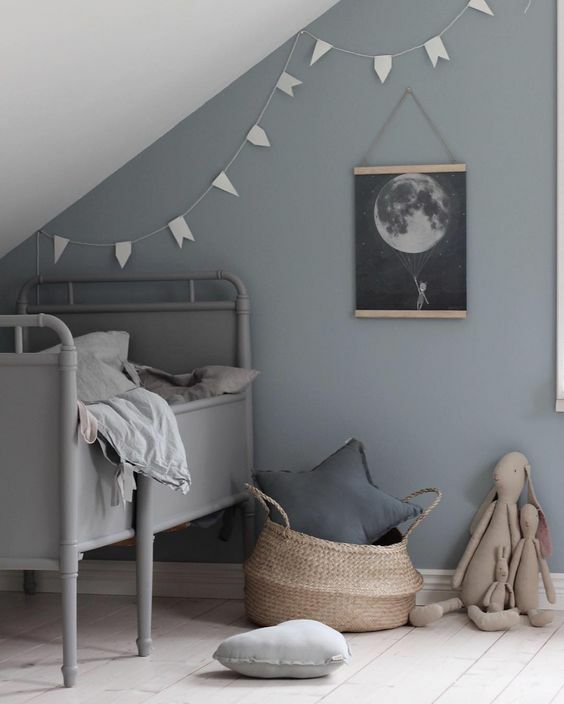 When looking for paint for your child's bedroom, it is important to choose high-quality, washable paint so any food stains, markings or anything else that might magically appear on the walls can be easily removed. However, painting your child's room doesn't just stop at painting walls, you can paint draws, shelves, toy boxes and more- get creative! Choosing the colour can be the hardest yet most enjoyable part in the process of renovations, you want a colour that reflects your child's personality, whilst being aware that children grow up fast and their favourite colours will always change. For boys, earthy browns, greys, pastel blues and greyish-blue tones work well and should keep them happy for many years to come. 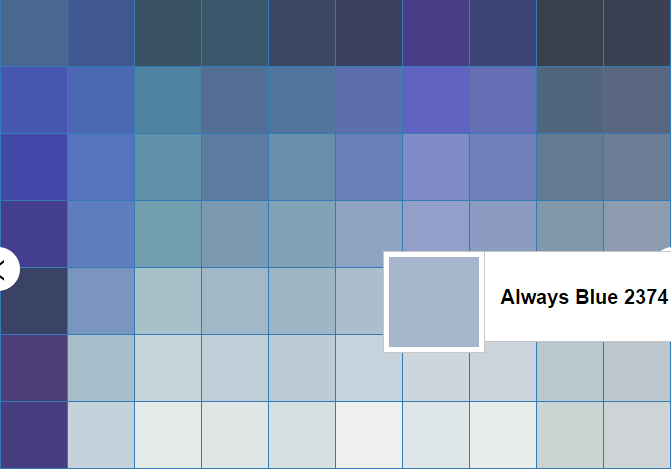 Paint Right has a broad range of colours, 'Always Blue' for example would suit a boys bedroom perfectly. 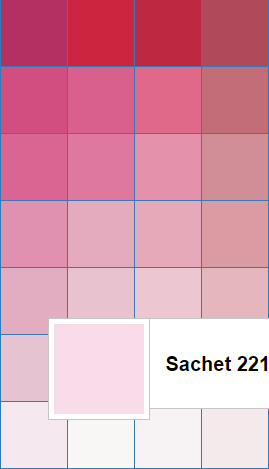 For girls, pastel or pale pink looks fantastic and is also timeless, Paint Right has a beautiful pink, called 'Sachet'. 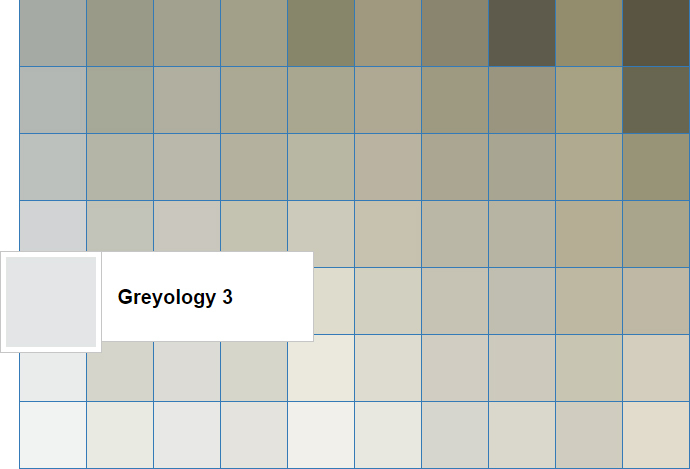 A soft grey wall such as Paint Right's 'Greyology 3' is ideal for gender neutral rooms as coloured accessories can be added and matched nicely. 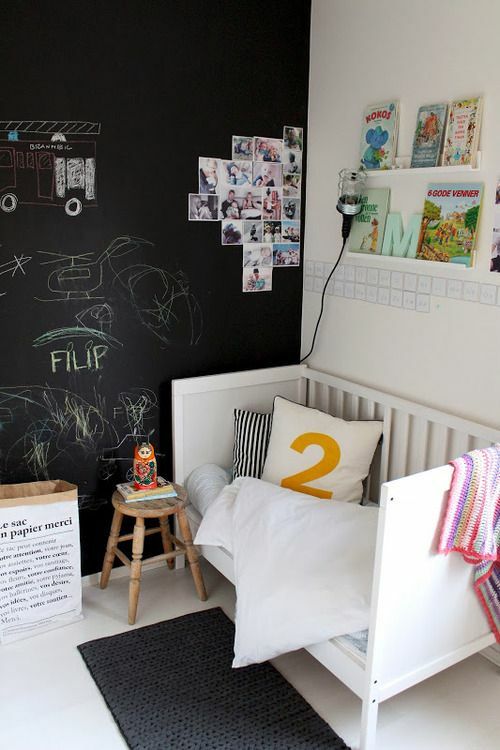 Chalk board paint is also another trend for children's rooms, painting it on the back of a door is a neat place to put it, as its out of the way, yet easy enough to cover if they decide they don't want it anymore when they are older. This also encourages children not to draw on walls as they now have a special place where they can. Painting your child's bedroom is not only fun and refreshing, it adds value to your home, both tangible and intangible. It is also an experience the kids can learn from and enjoy, and it's a story they can tell their classmates when they return to school! On the other walls, a neutral colour such as a white or cream is ideal, as it creates flow, opens up a room and adds emphasis to the colour chosen. White gloss furniture and white curtains compliment this, with accessories in the colour of the feature wall to balance the room out. 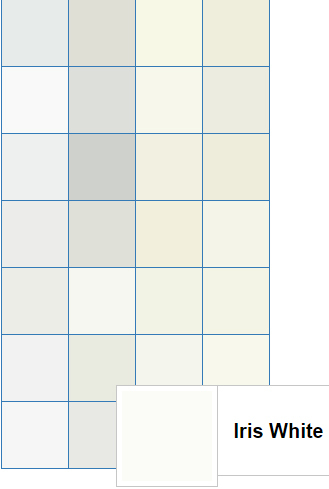 Paint Right has a lovely off-white, called 'Iris White'.